University Grants Commission (UGC) has directed all universities across the country to observe December 7 as the Armed Forces Flag Day to commemorate supreme sacrifices made by country's soldiers during conflicts. It also directed universities to organise functions or hold talks in the colleges or institutes to generate awareness on the issue among the students. As part of observation of the Armed Forces Flag Day, universities must acknowledge sacrifices made by valiant armed forces personnel for protecting sovereignty and territorial integrity of the country and securing lives against threats of terrorism & insurgency and against natural calamities. It is observed every year on December 7 since 1949 to honour soldiers, airmen and sailors of the country. It serves as an important occasion to remind the nation of its obligation to look after veterans, disabled soldiers, war widows and dependents of those who have sacrificed their lives for honour, safety, and integrity of the motherland. 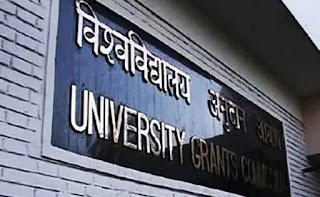 UGC is a statutory body set up by Union government in accordance to UGC Act 1956. It is mandated to initiate important decisions and dialogues which have important bearing on the entire student population of the country. 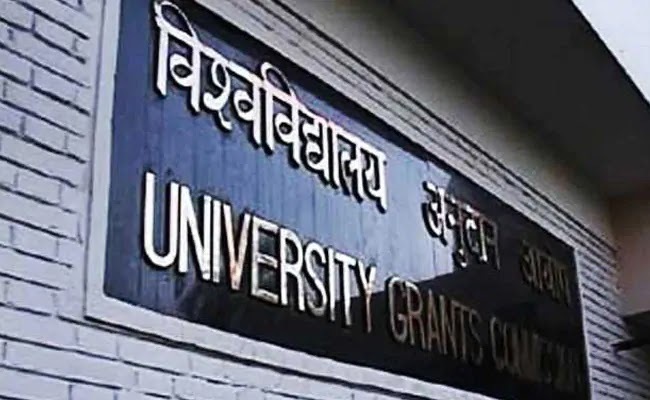 The three primary functions of UGC include overseeing distribution of grants to universities and colleges in India, providing scholarships and fellowships to beneficiaries and monitoring conformity to its regulations by universities and colleges. Q. Who has directed all universities across the country to observe December 7 as the Armed Forces Flag Day to commemorate supreme sacrifices made by country's soldiers during conflicts?